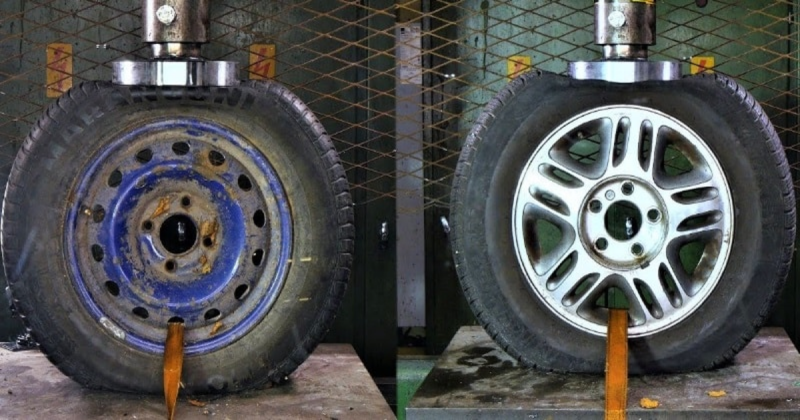 Steel Vs Alloy Wheels - Which One Is Stronger? Hydraulic Press Test. There are two most common types of wheels that are used in cars. One is steel and another is alloy wheels. You can find another types of wheel like carbon fiber as well, but those type of wheels are quite rare. The differences between the alloy and the steel wheels	Read more: Steel Vs Alloy Wheels - Which One Is Stronger? Hydraulic Press Test. Plane In The Sea - The Boeing 929 Jetfoil Waterjet-Propelled Hydrofoil. 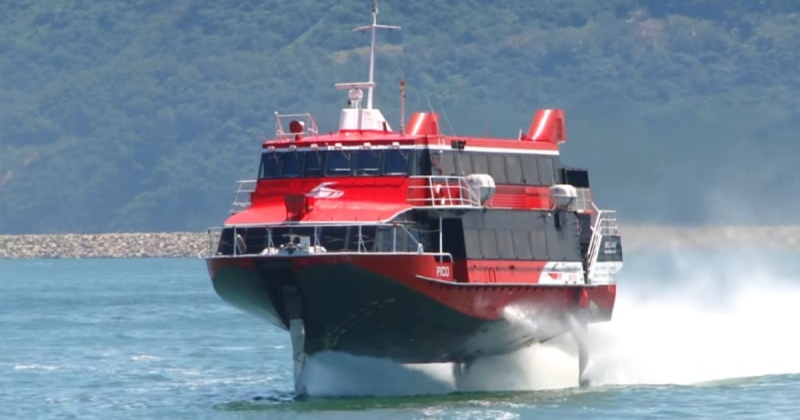 The Boeing 929 Jetfoil is the name for a passenger-carrying waterjet-propelled hydrofoil design by Boeing. Boeing began adapting many systems used in jet airplanes for hydrofoils. The Jetfoil goes ahead by the thrust force generated by the water jet propulsors powered by gas turbine engines, and flies over the water	Read more: Plane In The Sea - The Boeing 929 Jetfoil Waterjet-Propelled Hydrofoil. 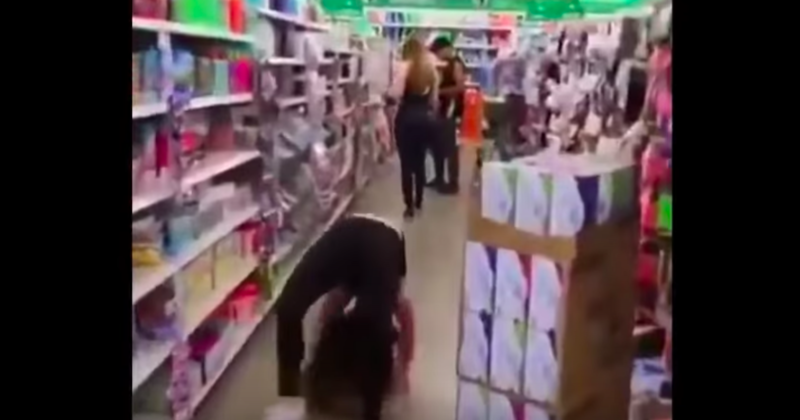 You Do Not Need Any Halloween Costume If You Can 'Walk' Like This Girl. This prank is really great and at the same time it is also a matter of laughter. Give your friends a surprise if you can do so, but it is not possible for all because it is too hard to do this. One can do it after a long practice	Read more: You Do Not Need Any Halloween Costume If You Can 'Walk' Like This Girl. RAAF Plane Flies Straight Towards Buildings In Dangerous Stunt, Causing Panic And Outrage. 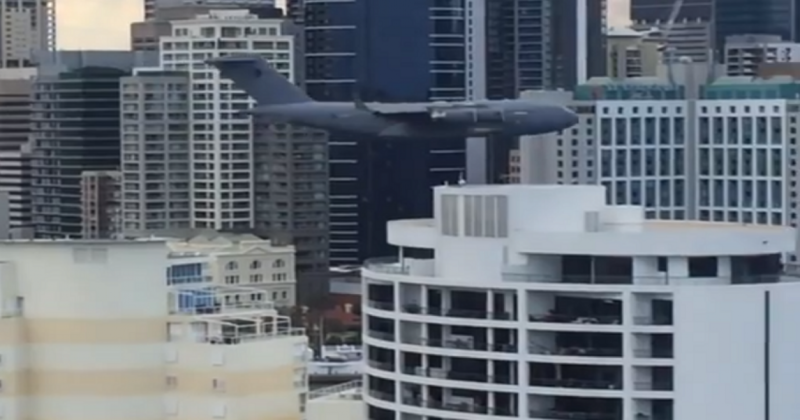 The people of a Australian city were terrified as a Royal Australian Air Force (RAAF) plane flew within meters from high-rise buildings in Brisbane during a festival. The giant aircraft is seen flying through the city at the incredibly low altitude before banking upwards. The stunt involving a Boeing C-17 has	Read more: RAAF Plane Flies Straight Towards Buildings In Dangerous Stunt, Causing Panic And Outrage. First Flying Cars Of The World That Set To Go On The Market With Pre-sales Next Month. We are now living in the age of advance technology and we are seeing the fantastic innovation of science. The world is going to see the first flying car that is set to go on the market with pre-sales scheduled to begin next month. 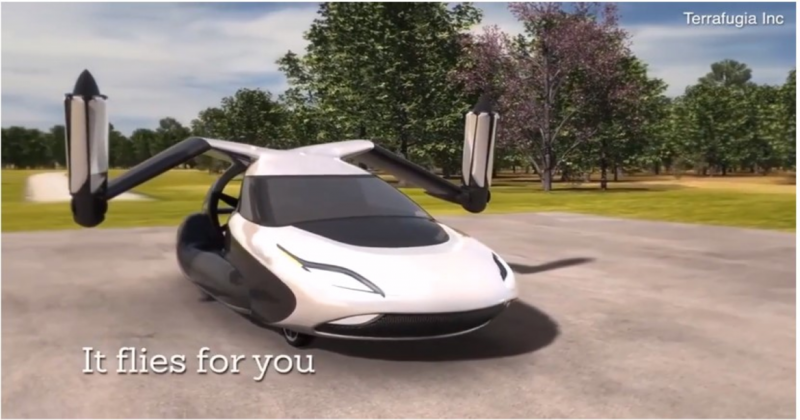 This amazing car is two-seat hybrid-electric vehicles,	Read more: First Flying Cars Of The World That Set To Go On The Market With Pre-sales Next Month. Guy Sniffs Chloroform Himself To See If It Really Knocks You Out, And Gets Instant Result. Kauaʻi The Most Beautiful Island For Travel. The 5 Best Places To Visit In October. Philadelphia Woman Discovers Thousands Of Bedbugs Crawling On The Bus Seat.